We specialise in Roofing,tiling,carpentry, ceiling and maintenance services like cleaning services,garden services,painting and many more. 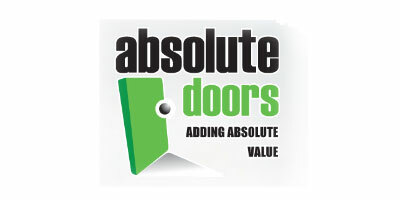 Absolute Joinery as sister company of absolute doors. 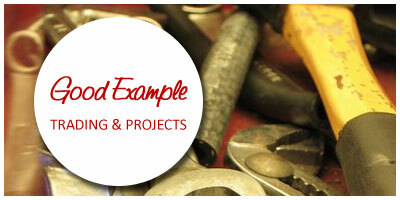 Our highly trained and experienced installers will then fit your door in a professional manner. Carpenters are skilled in woodcraft and can manufacture most household furniture to your specifications or requirements. 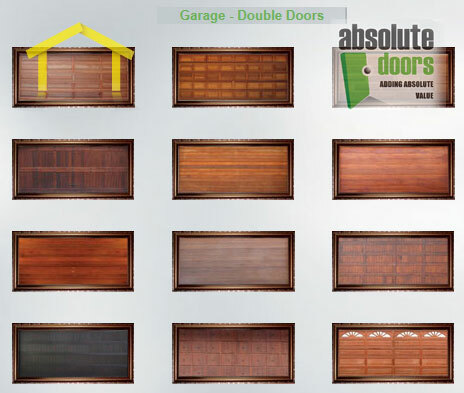 They mostly deal in solid wood furniture so products they offer or manufacture tend to be more expensive initially but last longer and in some cases gain value over the years. Benefits of getting a carpenter to build your cabinets, TV stand or furniture is that you can be creative and select your own preferences or designs. This makes your furniture unique and one of a kind. 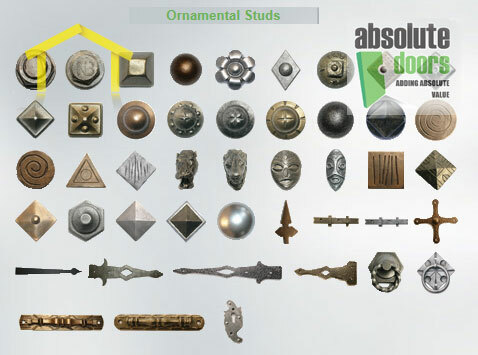 Scroll through the different carpenters galleries above to get some design ideas and see what type of carpentry they specialize in.